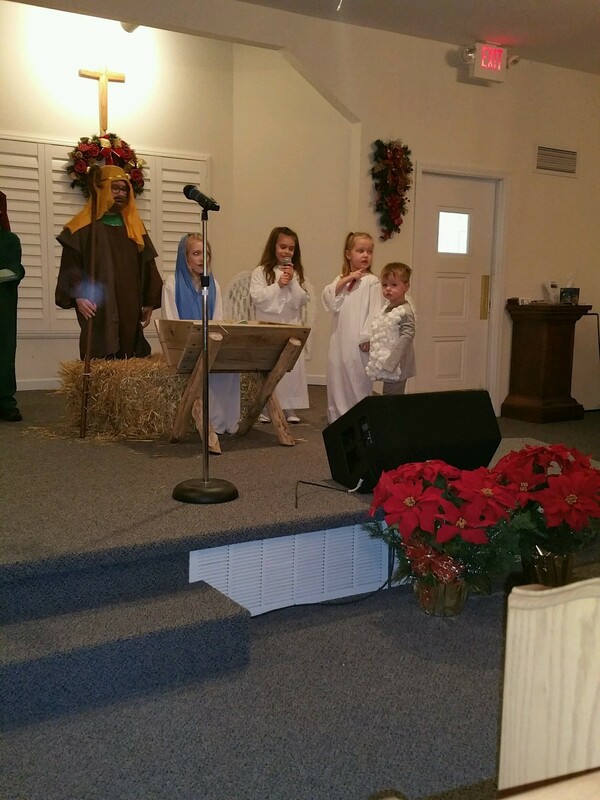 Dardenne Baptist Church provides a fun and safe environment for our children to grow in the Work of the Lord. Our children are a very important part of the church. 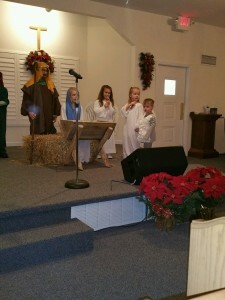 We have Children’s Church for ages up to 12 years of age. 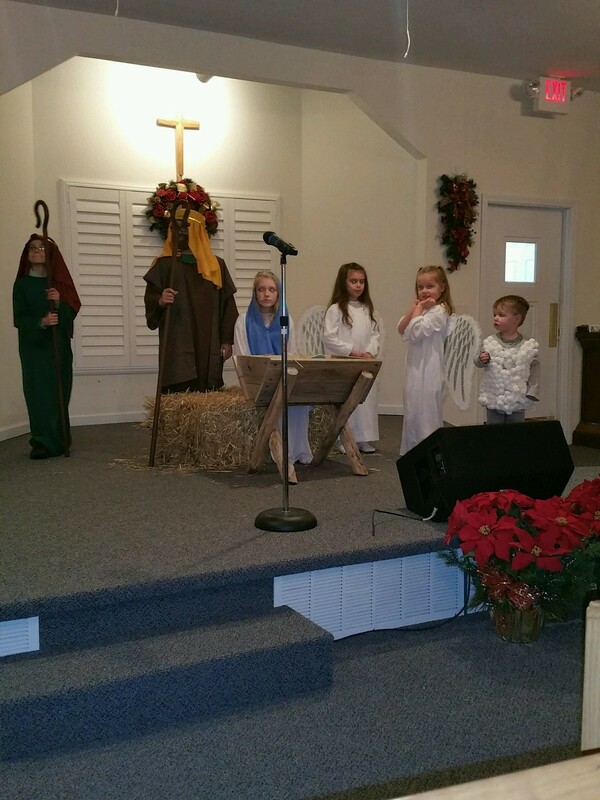 Our Christmas and Easter programs are always lots of fun for the children as well as a blessing for the families who attend. We believe that each child is a great blessing from God and we strive to teach them about the many ways God shows His love for us. We desire to see the kids here at DBC grow in the grace and knowledge of our Lord Jesus and our team of children’s ministry leaders are dedicated to that work!